The idea is simple: you download the free iPhone app, enter your departure location, time and destination and the app will ‘find’ you a match, allowing you to share a taxi together, plus also chat via the app. The service has launched in Vancouver and London, targeting college and university students, but will work anywhere in Canada. The initial idea was successfully funded through a summer Kickstarter campaign by Douglas College students Cameron Nicol and Jack Gardner, along with partner Shehan Wijeyagoonewardane from University of Western Ontario. Cab Share Canada says they will be donating 10% of their profits to the World Wildlife Fund of Canada, as part of their goal to help the environment, so you’ll be doing some good too if you try out this app. 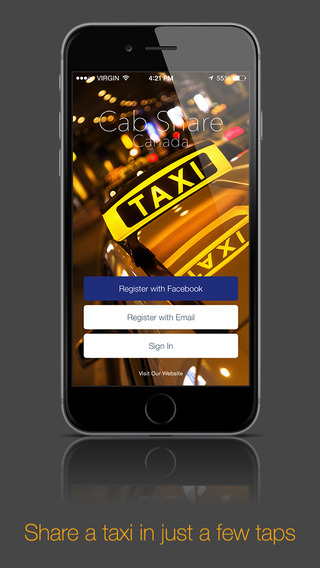 Click here to download Cab Share Canada for iPhone—it’s free. 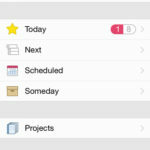 An Android version is slated to come out in a few months.